ProPublica's Michael Grabell and Topher Sanders obtained police reports and call logs from more than 70 of the 100 shelters housing immigrant children. Casa Padre, an immigrant shelter for unaccompanied minors, in Brownsville, Texas, as seen in a photo provided by the U.S. Department of Health and Human Services. The reports show hundreds of allegations of sexual offenses, fights, and missing children. Something to consider: most abuse probably goes unreported, because the kids are fearful of doing anything to jeopardize their chances of seeing their moms or dads again. Oscar Trujillo, a Southwest Key employee, is accused by a 15-year-old boy of having touched him in in his genital area over his clothing and trying to pull down his pants in 2015, court documents show. Employees at two Arizona facilities housing migrant children separated from their parents at the border have been accused of inappropriate contact with minors on at least two occasions since 2015, including an incident that led to a conviction for sexual abuse, police records show. 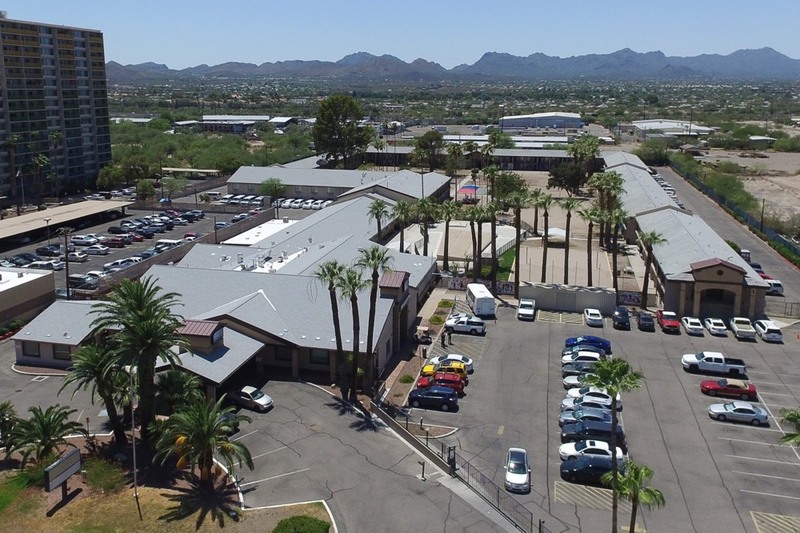 The reports were made at Southwest Key's Glendale and Tucson facilities and predate the Trump administration's "zero tolerance" policy that led to the separation of families that illegally crossed the U.S.-Mexico border.